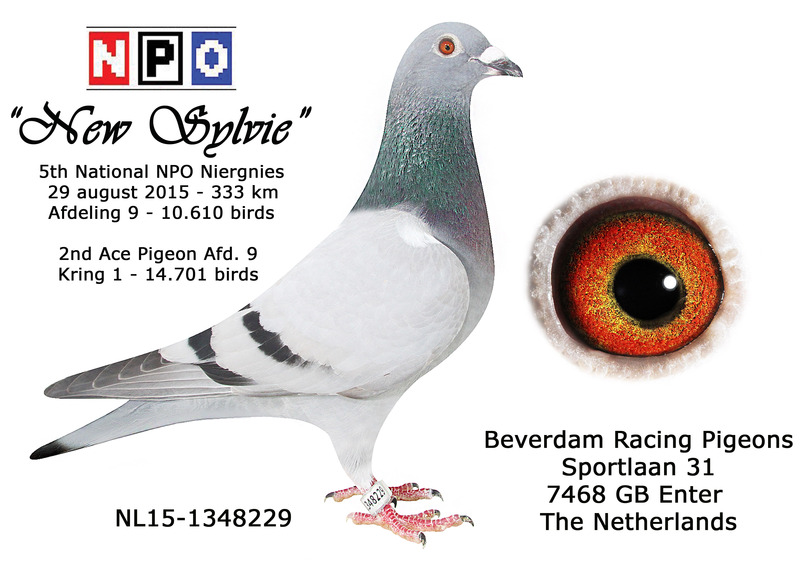 1st National NPO Youngbird race Niergnies 334 km, 10.610 birds in the race. 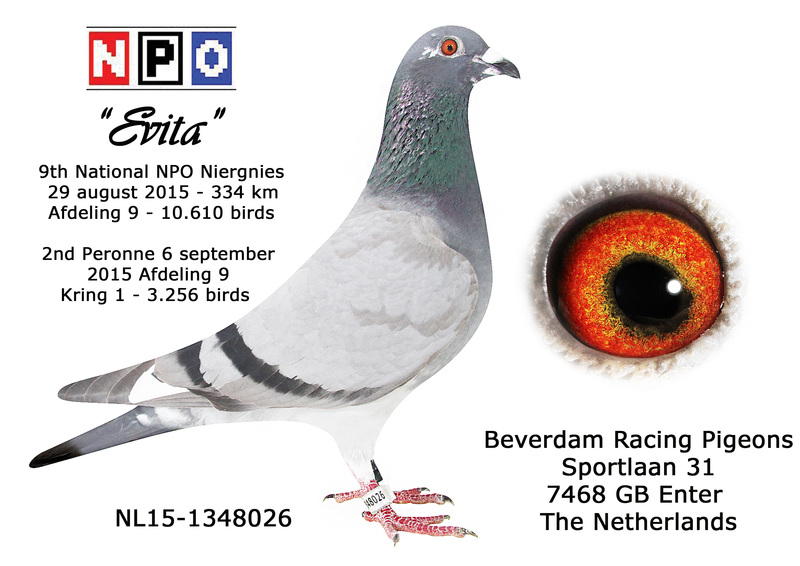 First National NPO Youngbird race of Afdeling 9, 28-08-2015, Niergnies, 333km, 10.610 birds in total competition !! also 14th, 17th, 24th, 25th, 26th, 41st, 45th. 9 birds in top 50 of 10.610 birds and so on !!! 1, 2, 3, 4, 5, 6, 7, 8, 9, 10, 11, 12, 13, 14, 15, 17, 18, 19, 20, 21, 22, 21, 22, Club de Luchtbode 348 birds in competition locally 14 members shipped. 2, 3, 5, 6, 7, 8, 9, 12, 14, 17, 18, 19, 20, 21, 22, 22, 25, 26, 27, 28, 32..federation Berg en Dal, 52 members shipped 934 birds. 5km radius ! In total 103 prizes 1:3 of 174 birds sent. 3, 5, 7, 8, 9, 10, 11, 15, 18, 20, 22, 23, 24, 25, 27, 29, 30, 31, 32, 35, 36, 39……..federation afdeling 9. C.C.3 1.611 birds sent by 97 members in a 10km radius.